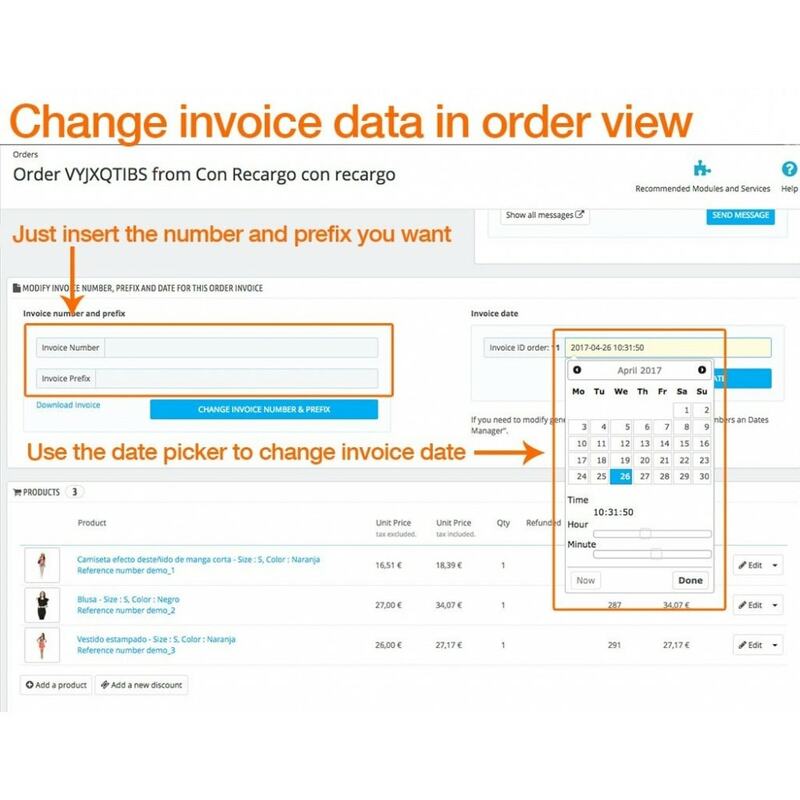 You have no longer to modify invoices information in data base or drag errors in the following invoices. Avoid losing important information. 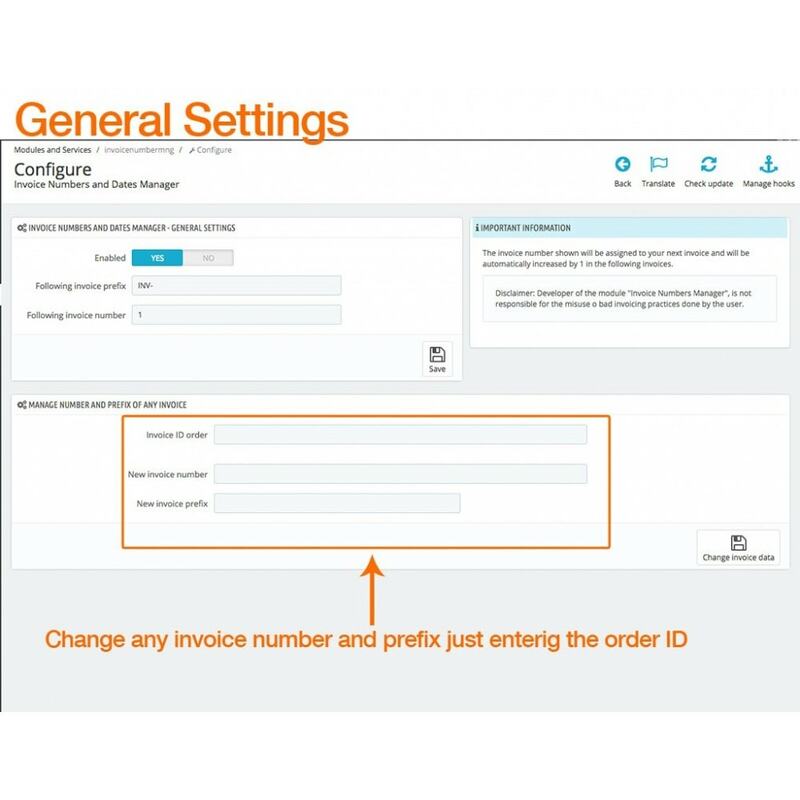 You can correct the numbers and the prefix of your invoices and whenever you want. Your accountant will appreciate that your issues with numbering and dates are kept to a minimum and that you can solve them quickly.